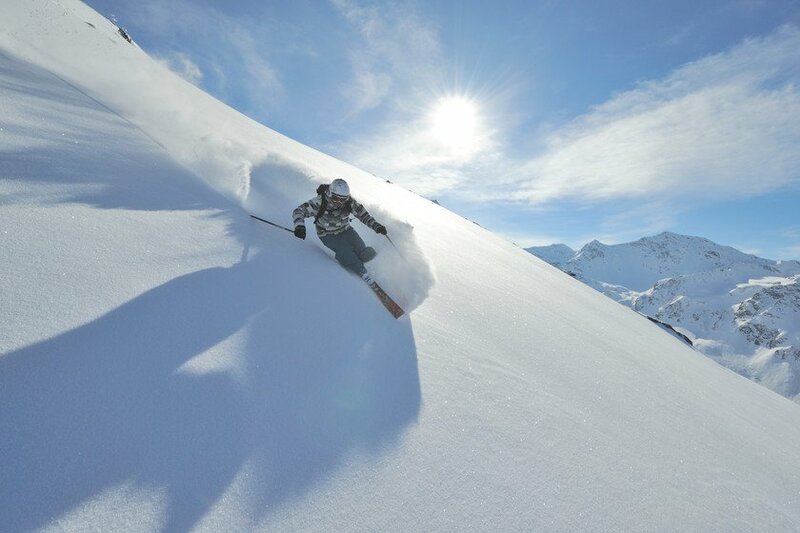 If there is such a thing as a real winter wonderland, then you'll surely find it in Serfaus-Fiss-Ladis in Tyrol! Snowy mountains, slopes as far as the eye can see and bright sunshine on the Alpine plateau are the perfect ingredients for a wonderful family winter holiday. 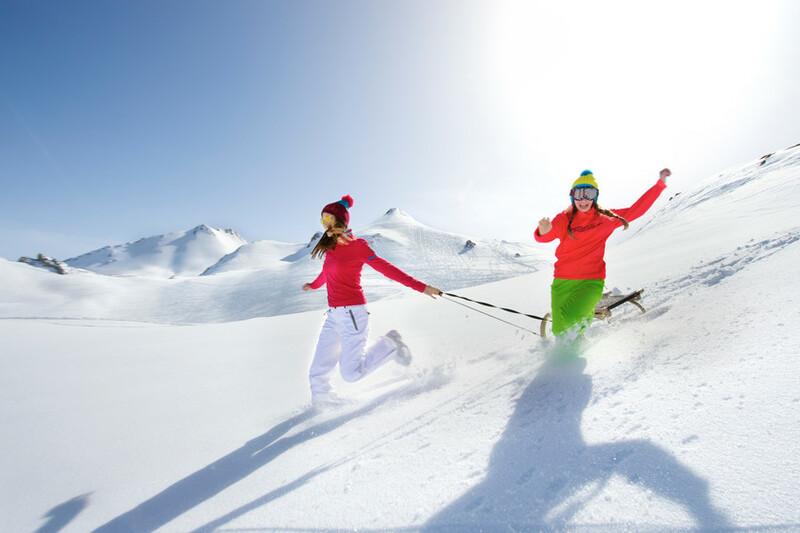 To make your skiing holiday a great experience for the whole family, including everyone from parents to babies, the region surrounding the children's hotels Löwe & Bär is all about great family experiences. 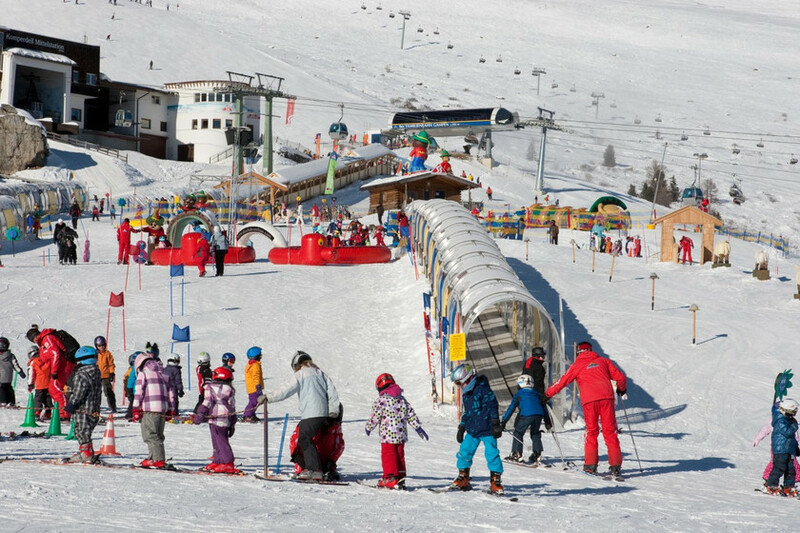 The holiday region of Serfaus-Fiss-Ladis in Tyrol is a great choice for a skiing holiday with children. 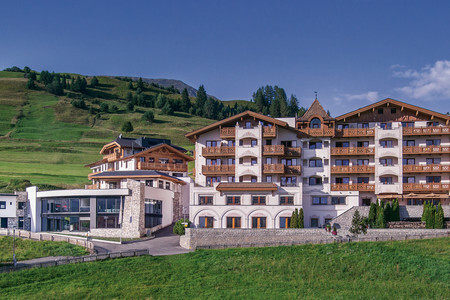 The children's hotels Löwe & Bär are your perfect gateway to the slopes and off-piste attractions of this unique winter wonderland. Just imagine: a whopping 125,000 square metres only for children! With its ski schools for children and special childcare zones, many of them very close to Hotels Löwe & Bär! 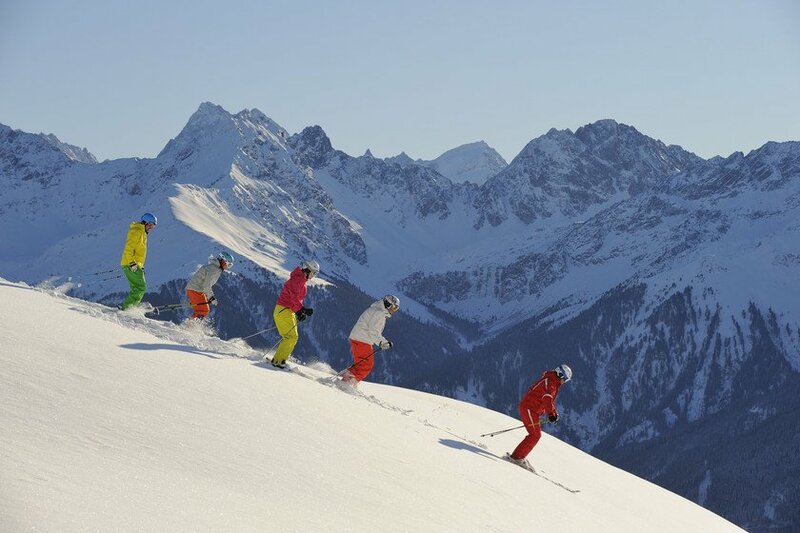 the family-friendly ski resort in Tyrol is also a great place to learn how to ski. The Murmli Park in the heart of Serfaus was created especially for our youngest skiers – and it's free of charge! On its slightly inclined meadow, children between three and four learn how to ski in a playful way. The Serfaus ski school has developed its own programme under the motto of "gently delivering ski kids". Just below the middle station, children can practice their turns in the snow under expert and child-friendly guidance. There is also a varied programme for children with more advanced skills. Large play figures made from wood, conveyor lifts and a restaurant for children ensure a perfect skiing holiday. And the parents? They're off soaking up the sun at the comfortable relaxation area. All beginnings are difficult? Not at the children's ski school of Serfaus! With the help of loving instructors, even the smallest skiers will quickly learn their first turns in the snow. 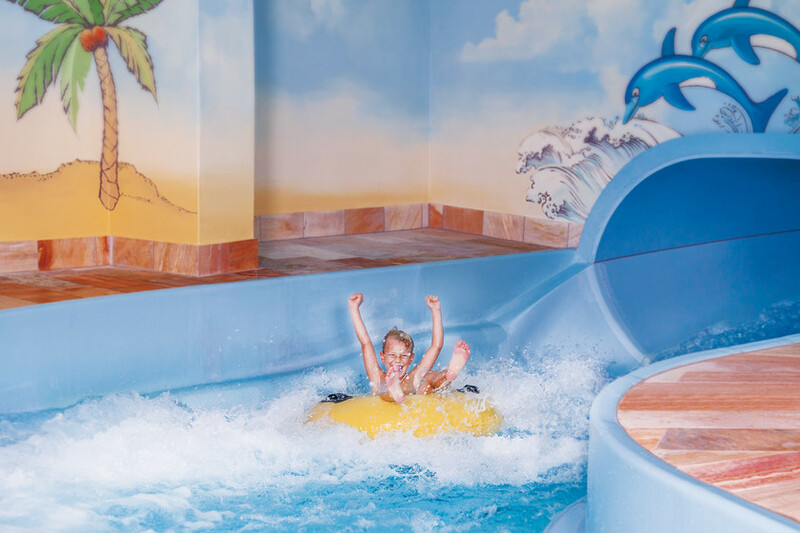 As a special extra, three to four-year-old beginners staying at Hotels Löwe & Bär enjoy transfer from and to the half-day courses at Murmli Park. After the skiing lessons, they have lunch together and enjoy an afternoon of fun activities until their parents pick them up directly from the children's club. 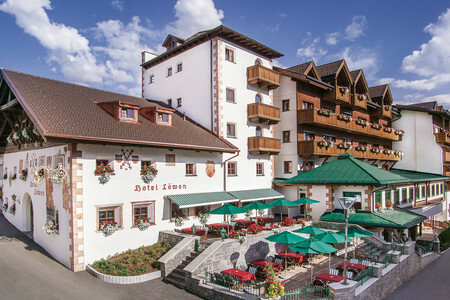 Guests of the children's hotels Löwe & Bär can order their ski passes together with their room booking. The passes are issued upon check-in. Spontaneous skiers can also purchase last-minute tickets from reception during their stay. 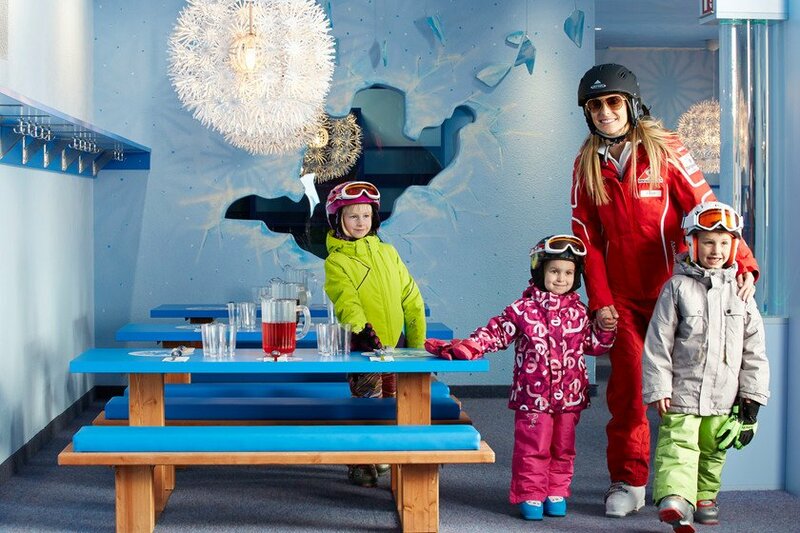 Whether you are a skier or not – fun is guaranteed at the children's hotels Löwe & Bär. Away from the slopes, the child-friendly winter region offers plenty of opportunities to make your skiing holiday more varied than ever. Boredom? That's not a word we are familiar with at children's hotels Löwe & Bär! Numerous feel-good areas with couches, hammocks and lounge furniture make your sunny ski break right beside the slope even more comfortable. Enjoy 25 mountain restaurants and 4 outdoor bars ranging in style from cosy to modern. 3 kids' restaurants are devoted to the wishes of the little ones. 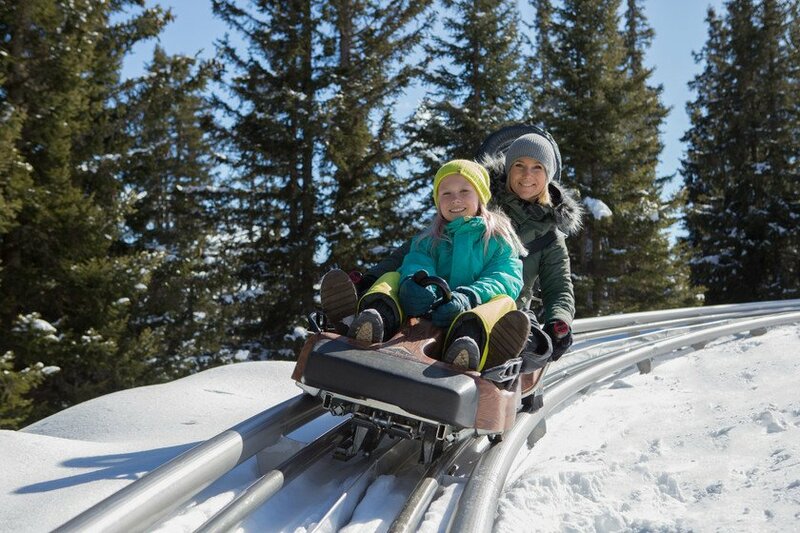 A winter holiday is not a winter holiday without a sleigh ride – especially if you're on a family holiday! The region boasts more than ten kilometres of carefully groomed toboggan runs for very special sleigh rides. Cross-country skiing fans will be delighted by the region's 116 kilometres of perfectly groomed trails. The trails in Serfaus are well-known for their stunning panoramic views. For instance, the high-altitude cross-country run along the Komperdell offer spectacular views and skiing fun for all difficulty levels. When too cold outside for skiing or other winter activities, the water worlds of children's hotels Löwe und Bär are a great alternative. 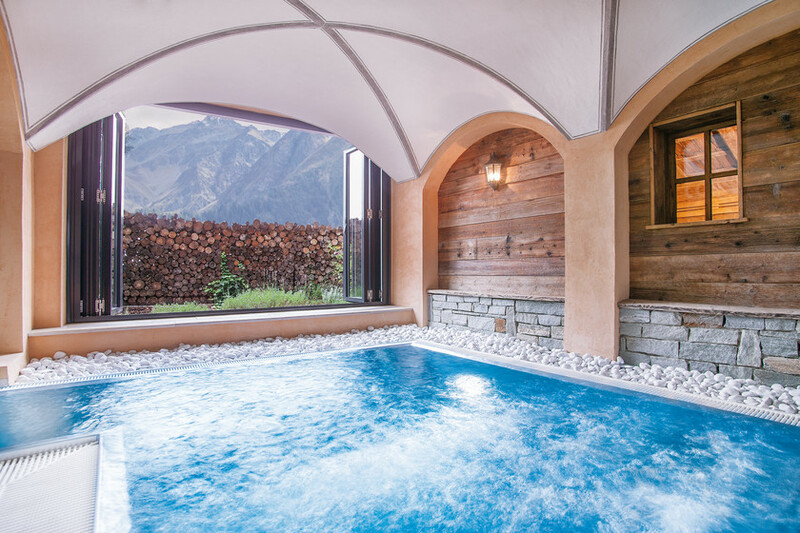 While the little ones are off romping and playing at the supervised kids' clubs, the parents can enjoy some relaxing massages and treatments at the spa and wellness areas. The most heavenly way to recharge your batteries for the next day of skiing in excellent weather!